Tree Crown Thinning is often confused with Pruning and with Crown Reductions. 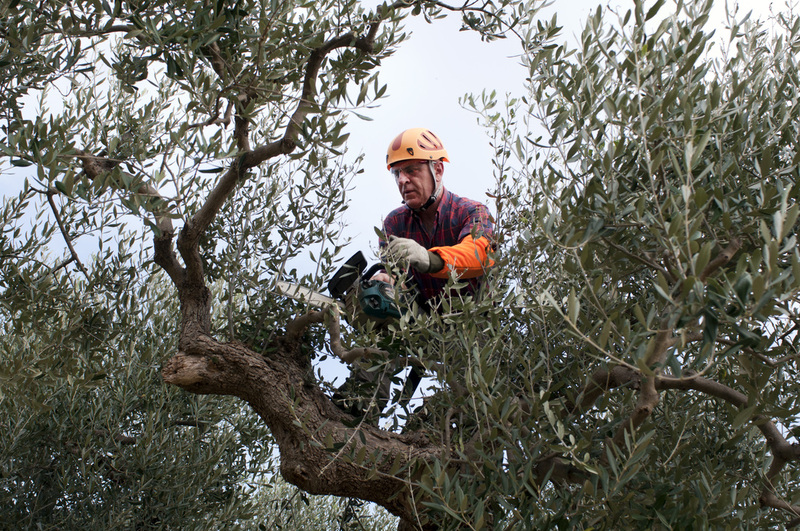 Pruning is more generic and can be focused all over the tree, but more generally is working from the out to in. A crown reduction is a practice where you comprehensively reduce the overall appearance of the crown, shortening the tree all over. Tree Crown Thinning is a bit different in that it focuses on thinning out the tree from the inside of the canopy without necessarily considering shortening the height of the tree. Generating more air flow thru your tree and less wind resistance during storms. Reducing the weight of the canopy. Generating more sunlight to the lawn, landscaping, or plants. Reduce the amount of smaller branches that will fall in a storm. Too close to other structures. Thinning the Crown will encourage long term growth and health of your tree. If you feel like your trees could use a little thinning out, give Edmond Tree a call today at 405-562-5725!